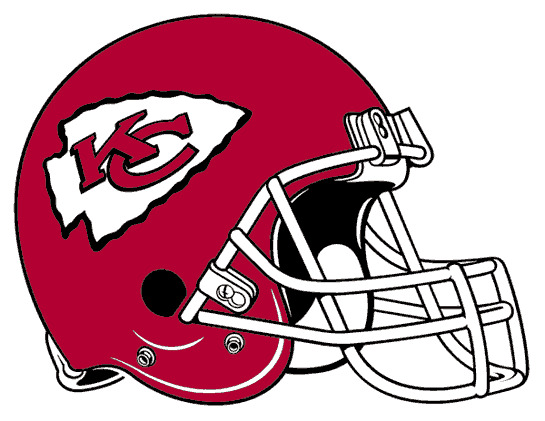 The Kansas City Chiefs shocked the NFL world in 2013 starting the season 9-0 before losing 5 of the final 7 games of the season and eventually the heartbreaking loss in the AFC Wildcard game to the Indianapolis Colts. Jamaal Charles totaled 19 touchdowns, including 7 receiving TDs, doubling his career total over his first 65 games. Alex Smith turned his career around in KC under Andy Reid and passed for a career high 3,313 yards and 23 TDs. He added 431 rushing yards and a score. Smith will look to duplicate last seasons success, and feature TE Travis Kelce, who missed his rookie season due to an injury. Smith had most likely never started a fantasy football game for you in your fantasy career, but these days, he is valuable in the right league format. 9 times last season he threw for multiple TDs, including a 5 TD day in Week 16 vs the Oakland Raiders. However, he also failed to throw a TD in 6 weeks. Dwayne Bowe will miss the 1st game due to a suspension, and the Chiefs have no depth at WR, so if you are relying on him in 2014, you might want to look elsewhere Week 1. We ranked him 20th in our QB rankings. Charles has to be one of the safest picks in fantasy football this season. As mentioned, the Chiefs have little going for them offensively, yet the other teams still can't figure out how to contain Charles. He only rushed for 100+ yards 4 times in 2013, and just 6 times took a run 20+ yards, but he led teh Chiefs in receptions (70), yards (693) and TDs (7). We ranked him 1st in our RB rankings. Bowe's career got off to a hot start with 995 yards as a rookie and he exploded in 2010 returning from an injury for 1162 yards and 15 TDs. Since that season he has totaled just 13 touchdowns over 44 games. Even with 105 targets last season (career low outside of 2009 he played just 11 games), he caught just 57 passes for 673 yards. His 5 TDs actually saved him from being the worst WR1 on any teams depth chart. He failed to gain more than 70 yards in a game in 2013. We ranked him 39th in our WR rankings. Bowe is suspended for Week 1. A knee injury sidelined Kelce during his rookie campaign, but the hype train is rolling in 2014! If preseason numbers mean anything to you, Kelce led all TE with 193 yards and had 2 plays go for 40+ yards. He is a bit risky to start Week 1 as your TE, but if you can hold him on your bench it could prove to be a very valuable stash. We did not rank him in our TE rankings.